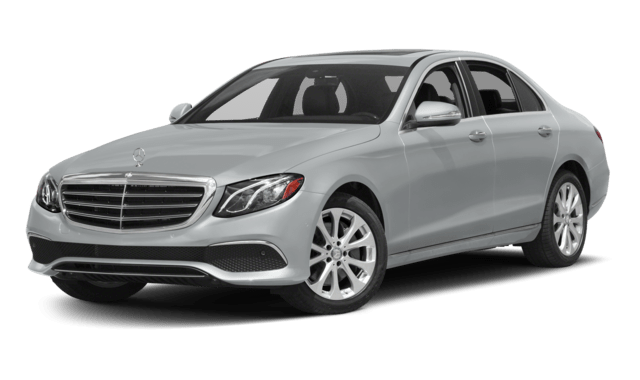 No matter whether you’re looking for more power or more choices, you can find what you want in the 2019 Mercedes-Benz E-Class. 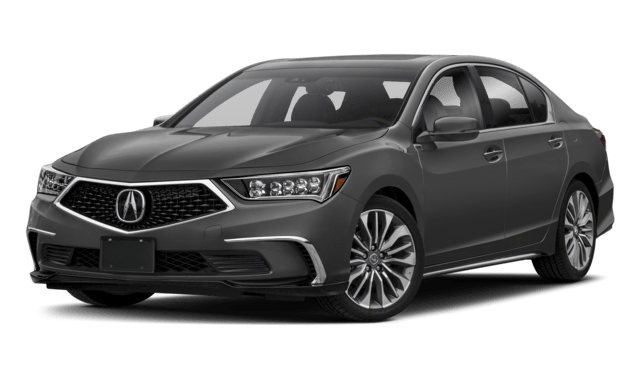 While the 2019 Acura RLX is a close competitor, there’s more customization as well as more technology and standard safety features found at even the base level. No upgrades or package purchases required. Learn more about what each has to offer your commute today. Between the two, the RLX provides more strength, but with the E-Class, you have options. Whether you’re looking to power through Centerville or cruise by South Riding, the E-Class can get you there. In the end, you can choose your favorite interior materials, rely on the innovative tech to keep you entertained, and drive with peace of mind that the E-Class safety features will protect you. 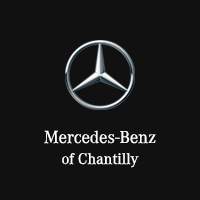 Test drive the new E-Class today at Mercedes-Benz of Chantilly. Contact us in the meantime with any questions or to further compare the E-Class.